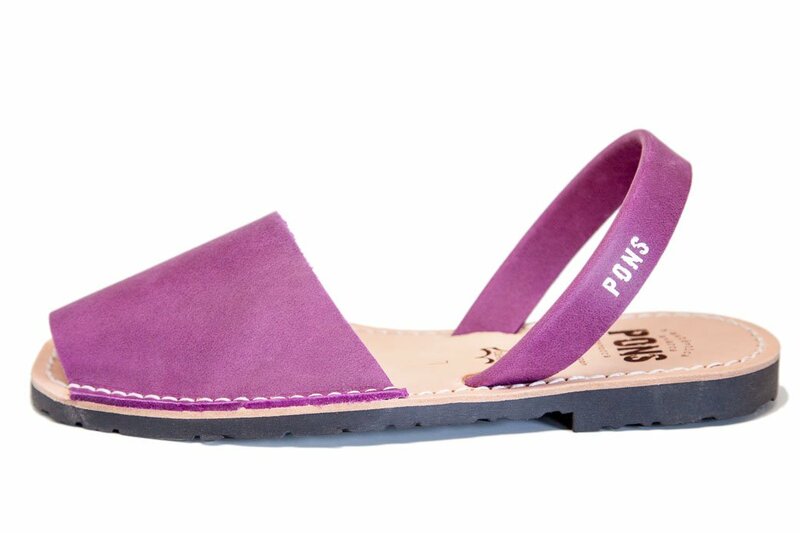 Our women's Classic Pons Avarcas in Purple are a stunning violet color that add a unique twist to complete any look. 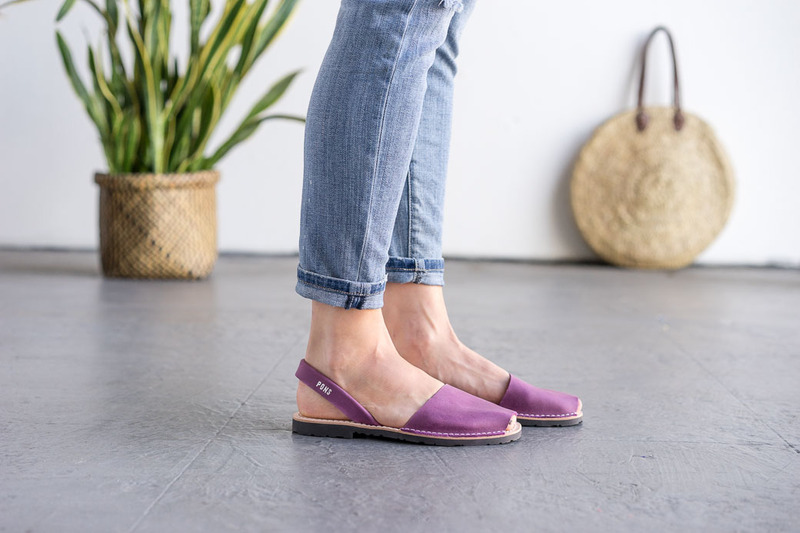 Inspired by traditional Menorquinas, these Spanish sandals are crafted with high quality leather and have a comfortable rubber sole. Embrace this regal color by pairing it with greys, whites, or complementing them with fun patterns.